Stillwater Anglers specializes in providing full service guided trips tailored to meet the individual needs and desires of both a fly fishing beginner and a seasoned angler. 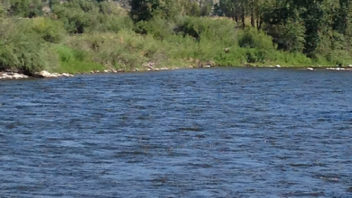 Basic fly fishing instruction is included, and additional instruction or lessons can be arranged. Dedicated guides are here to work with you - whether man, woman or child. Beginner? No worries! You will have an amazing time. Options for full-day guided float trips and wade trips. The rates for our trips are all inclusive. This means there are no hidden or extra costs for the use of gear, flies, tackle, etc. 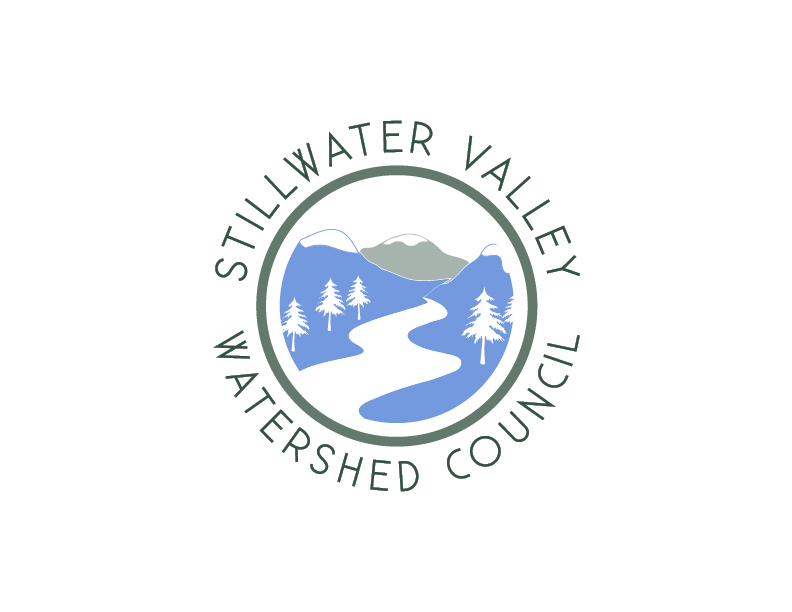 Stillwater Anglers are proud to offer a wide variety of services and trips. 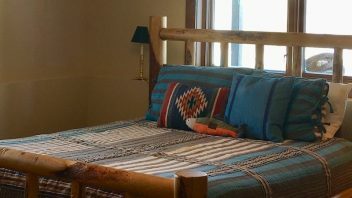 We can even provide information on available lodging options upon request. 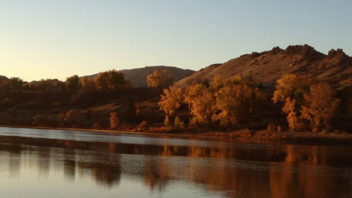 Make your local fishing trip or Montana fishing vacation a memorable one with Stillwater Anglers! 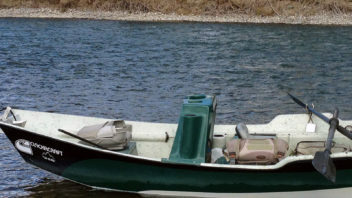 Fly fishing gear rentals - from rods and reels to waders and boots. Fly fishing classes a variety of skill levels. Check out the Stillwater Anglers outfitters - a full service fly shop. Thank you very much for all of your professionalism and patience in helping to introduce us to fly fishing! We had lots of fun, and I’m afraid that the two of us are hooked at this point (it’s a good thing!) Serrita just purchased a rod, reel, waders and boots! Chris, It was a fantastic week and we appreciate all of your hard work... It was great learning how to streamer fish and you were right: it is some fast-action fishing! Looking forward to fishing with you again next summer. My girlfriend from California and I had dreamed of one day fly fishing together in Montana and Stillwater Anglers and our guide Luke surpassed our expectations. With temps reaching 100 degrees the fish weren't hungry but Luke was determined to help us get them to bite and we all landed beautiful 15+ inch rainbows. What a blast. We are looking forward to making an annual excursion.